All the gold bars offered by PMTH are LBMA certified, which sets and monitors compliance with quality and safety requirements on the London Bullion Market. Buying the gold bar produced by the company that has received such accreditation gives us the confidence in the value of the metal we purchased. At the same time, it gives us the ability to resell it anywhere in the world where the precious metals are traded. Gold bars are one of many available forms of investing in precious metals. However, it is the most popular and safe method because of its easiness of storage and security. Bars up to 100g are packed in a special package called Cetipack. The Certipack shows the number of the bar that is inside the package. The same number is also shown on the bar. 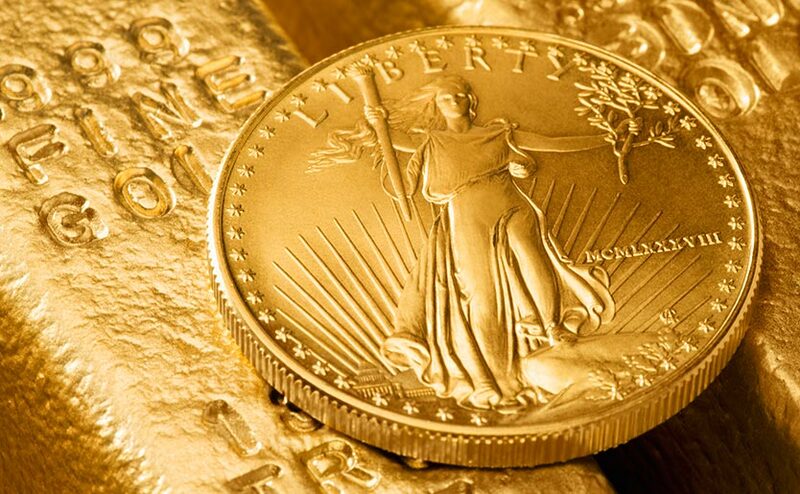 In our offer you can find a number of bullion gold coins in the world. 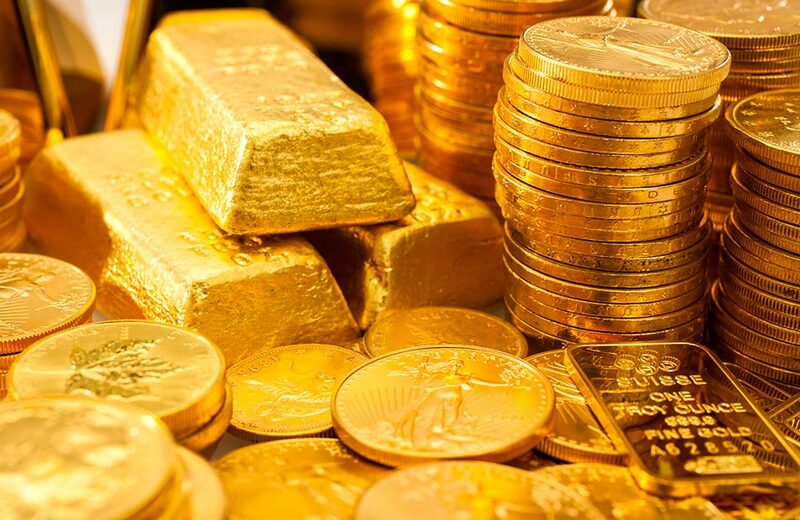 Bullion gold coins are used as an alternative form of wealth storage to traditional currency. The attraction of bullion gold coins is that they retain near full value regardless of either change of government or being transported outside their country of issue. These are not ‘numismatic’ gold coins. Bullion coins are not rare, and their value is simply computed by multiplying their gold content by the price. Numismatic coins on the other hand are rare coins and are considered collectibles. Numismatic gold coin prices are more volatile than bullion coin prices, because their prices move both with the changes in value of bullion gold, and with the emotions of coin collectors. Bullion coins simply refer to silver coins that are made almost exclusively from precious metal, in this case silver. They consist of highly refined metal and are considered investment-grade silver. The most popular form of bullion coins are those that are made by a government mint. They are generally referred to as “sovereign” coins, meaning they are both manufactured and guaranteed by that government. They also come with a face value; these face values are mostly symbolic at this point, since the silver content makes them worth a lot more than the figure printed on the coin. But each government does guarantee they will always be worth the amount stated. 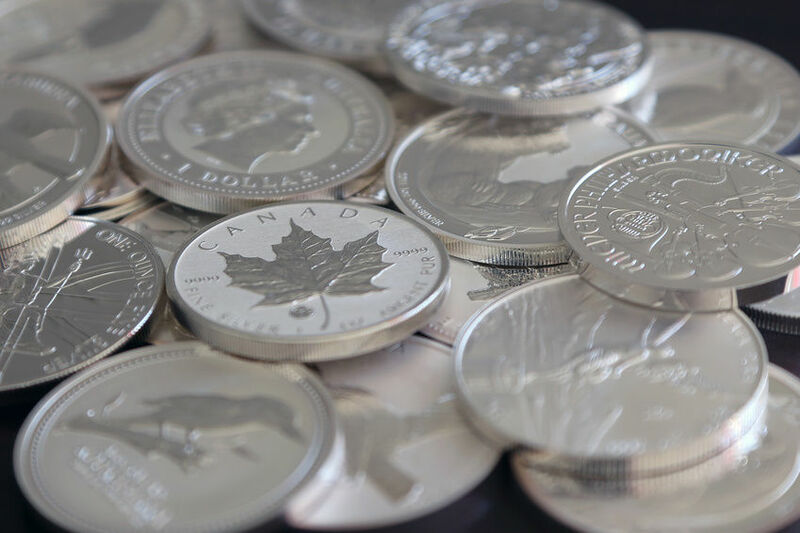 Silver bullion coins have only two layers of cost: the precious silver metal content and the dealer premium. This makes them very transparent since the price is largely based on the “spot price” of silver spot.